 Robert Rogers is a licensed real estate broker, and has been a proud REALTOR® since 2004. Having worked with clients in Georgia, North Carolina and now Virginia, he’s successfully helped over 1,000 satisfied clients buy or sell properties. Originally from Alpharetta, Georgia, Robert is a 2003 graduate of the University of Georgia, where he earned a Bachelor’s degree in Management Information Systems. Once in the real estate industry, Robert quickly excelled where in 2008 he was named REALTOR® of the Year by the I-85 North Board of REALTORS®. In 2009, he was a nominee for REALTOR® of the Year by the Georgia Association of REALTORS®. He went on to lead one of the top small teams at Keller Williams Realty In-Town Atlanta. Upon his arrival in Hampton Roads, his immediate drive and dedication to his clients found him sitting in the top 1% of REALTORS® in the Hampton Roads REALTORS® Association. Robert’s industry and leadership experience make him a valuable asset when looking for an agent in Hampton Roads. He’s worked for some of the top national and local brands in the area, and has made himself an expert in the market. Robert served as Sales Manager for the Kris Weaver Real Estate Team, and in 2016, helped transition their affiliation with Sotheby’s International Realty to form Atlantic Sotheby’s International Realty. His leadership also lent itself to the Kris Weaver Real Estate Team being named the #1 Mega Team in Hampton Roads in 2015 and 2016 by the Hampton Roads REALTORS® Association. In 2017, Robert returned to his roots at Keller Williams Realty International, where he assumed the duties of CEO & Managing Broker of Keller Williams Mid-Atlantic in Virginia Beach. And in 2018, Robert utilized his vast knowledge and experience in the real estate industry to open his own firm, Upscale Avenues, with the goal of creating an unmatched buying and selling experience for local consumers.